Skyland Farm offers superb training for the horse and rider, with a state-of-the-art outdoor ring, well-maintained jumping fields and access to Virginia’s finest hunt country. 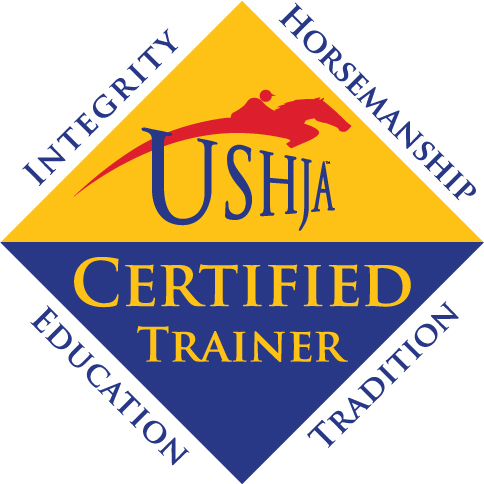 Boarders – Lessons are available per horse per hour privately or in a small group. Training rides are also available à la carte for those not boarding on Option #1 or #2. Non-Boarders – Ship-in lessons and training rides are welcome. Payment due at time of service; no billing.